There is a growth spurt in the ETF space as more smart-beta 2.0 index-based funds come out. These ETFs track multi-factor indexing methodologies that rely on multiple empirically rewarded factors and multi-weighting strategies to potentially diminish risk and enhance returns. 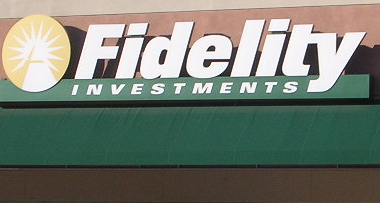 Fidelity rivals such as Charles Schwab and John Hancock have already expanded into the smart beta universe with success. Strategic beta – or smart beta – receives a lot of attention as one category of factor-based investing. Within the category, there are a number of different types, such as single-factor equal-weight or low-volatility, and perhaps the more common multi-factored, fundamentally-weighted indexes. “Self-indexing is at the heart of so-called smart beta ETFs, which typically follow a set of rules for security selection, such as buying stocks based on dividend payout or earnings momentum. While archrival Vanguard has little taste for smart beta, preferring indexes based on market capitalization, other firms, such as Wisdom Tree and PowerShares, have rolled out dozens of smart-beta funds,” according to InvestmentNews.